I started riding when I was 16. 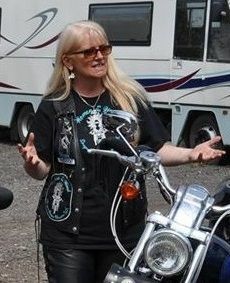 I am the proud President and founder member of WITW Dragon Riders Chapter UK (website). 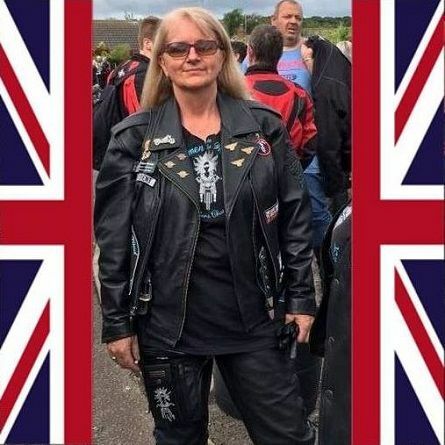 My International Officer position of 'European Administrator,' makes me the go to woman for new and existing Chapters in the UK and Europe, so if you are interested in joining one of our amazing Chapters or starting one of your own with our help and guidance, just contact me. Go on be a part of something amazing. I currently ride ‘The Dragon’. That's the name I gave my Harley Davidson Sportster after returning from my first ride on her with my exhilarated grin. She’s a bit of a monster! 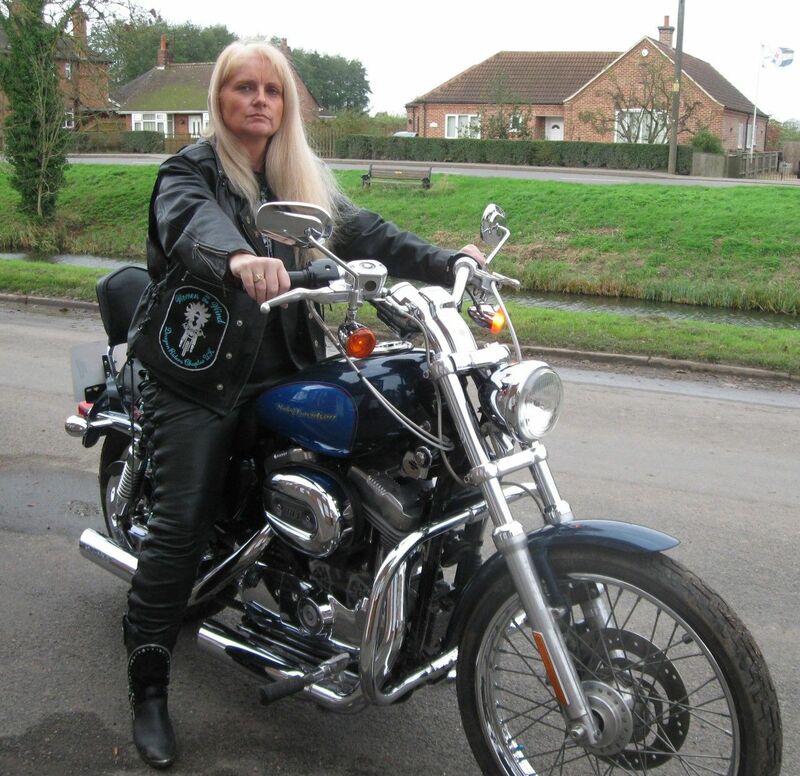 Previous bikes include a 1966 Triumph Tiger, Honda 650 Chop and Harley Davidson Sportster. I am also the Owner and Stained Glass Artist at Rainbow Glass Creations and live in Cambridgeshire, England.